An NGO has expressed disappointment over the lack of enforcement of laws to ensure that people with disabilities get the same opportunities to work and live in society as able-bodied people. 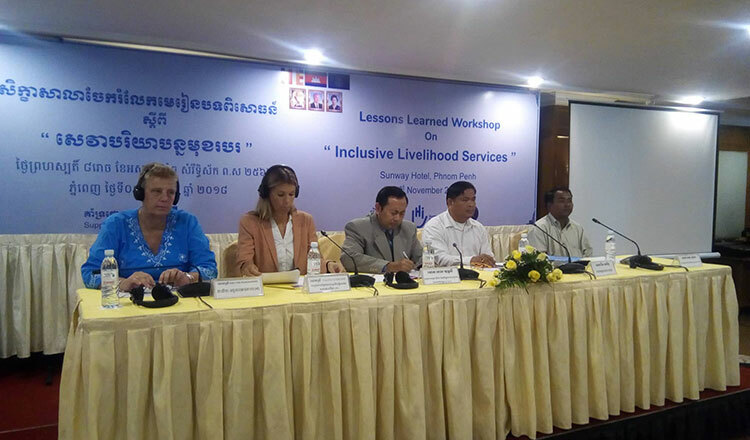 During a workshop in Phnom Penh last week, Ngin Saorath, executive director of the Cambodian Disabled People’s Organisation, said despite a large number of legal provisions aimed to benefit people with disabilities, results are still negligible. “The treaty is aimed to ensure the protection of disabled people’s rights in line with UN Sustainable Development Goals,” he added. Mr Saorath noted that disabled people face a number of barriers in getting into the workforce, including job announcements which focus on the able-bodied. Mr Saorath said that his organisation has taken some initiatives to promote the rights of disabled people, but only the government can implement these on a national scale. 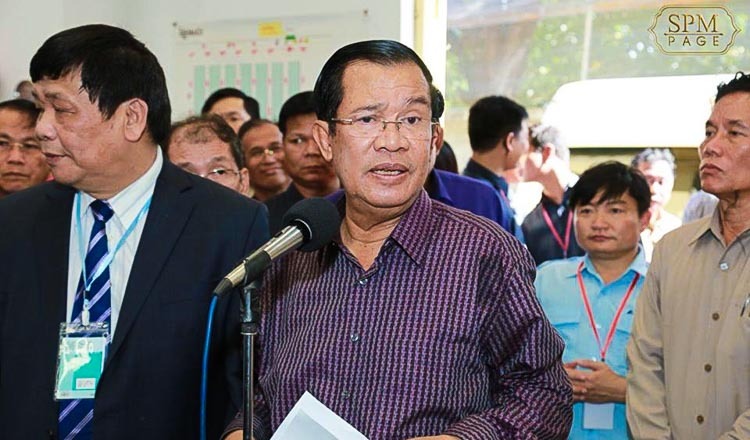 “We have worked on increasing the number of disabled people who exercise their right to vote in elections and participate in the political process by voicing their concerns,” he added. Mr Saorath noted that his organisation has also helped disabled people to access health and water supply facilities, including providing disabled-friendly toilets. Khol Yuthly, deputy chief of the policy analysis and development division at the National Committee for Sub-National Democratic Development, said that the government has been doing its best to improve the lives of the disabled. However, Mr Yuthly acknowledged that there are still some flaws in the implementation of government policies to help the disabled. According to the Social Affairs Ministry, 2,576 people with disabilities worked in ministries and state institutions in 2016, representing 1.72 percent of the workforce. A further 2,124 disabled people worked in 19 private institutions.